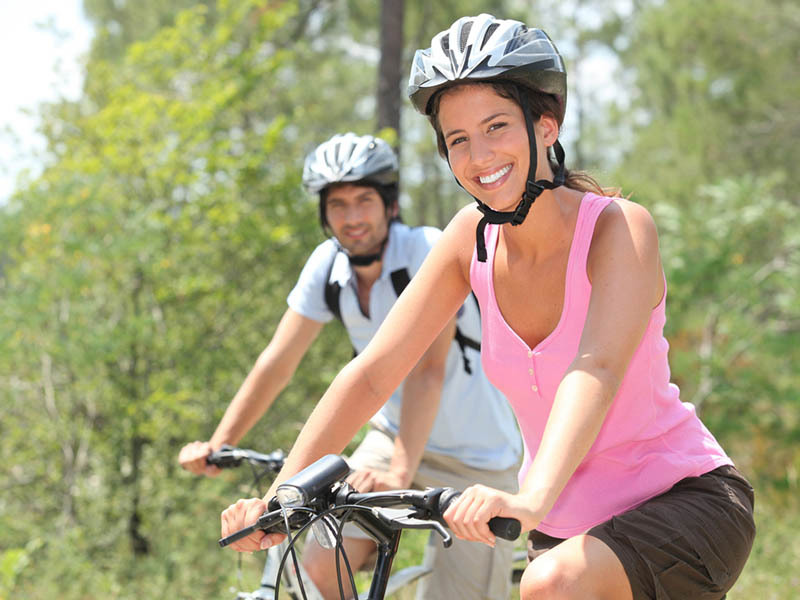 Where Smart Business connects with Healthy Living. 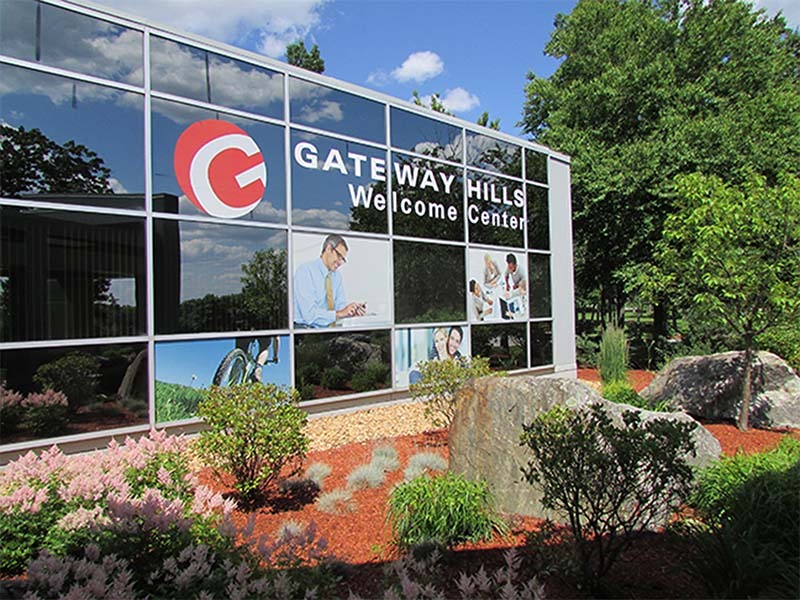 At Gateway Hills, we’re transforming the way you live every day. Who says you can’t have fun where you work? Or save time and money where you live? We’ve thought a lot about how an integrated 400-acre Master Plan should look, and our commitment to a lively, sustainable environment means that your day just got a little richer. We’ve put it all together for you — the area’s most successful businesses, a variety of beautiful new apartment homes with all the goodies, a neighborhood retail village, and so many ways to enjoy your free time, indoors and out — connected by miles of tree-lined walking/biking trails. Come visit us and feel the energy for yourself. Then experience it every day. Where it all comes together. 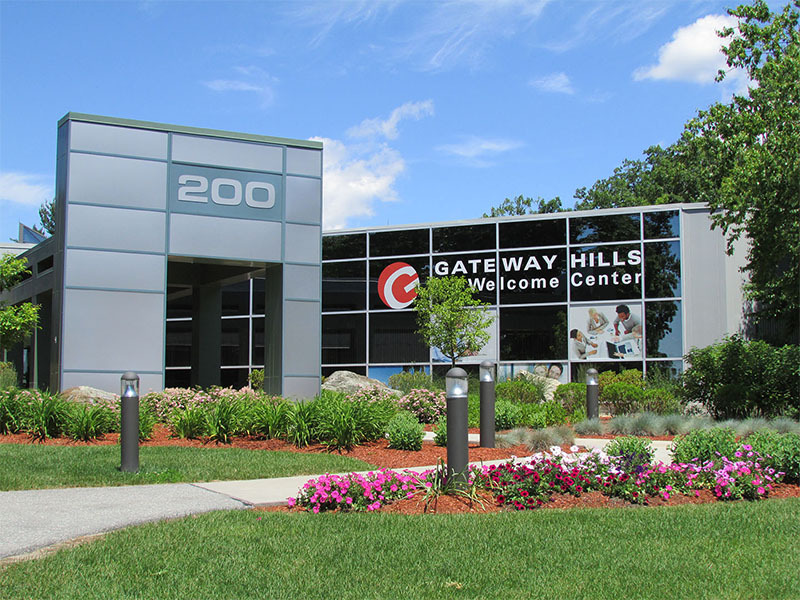 . .
Gateway Hills comes alive at our new Welcome Center. Be sure to visit us to experience a whole new way to work, live, shop and play. Where everyone is headed. 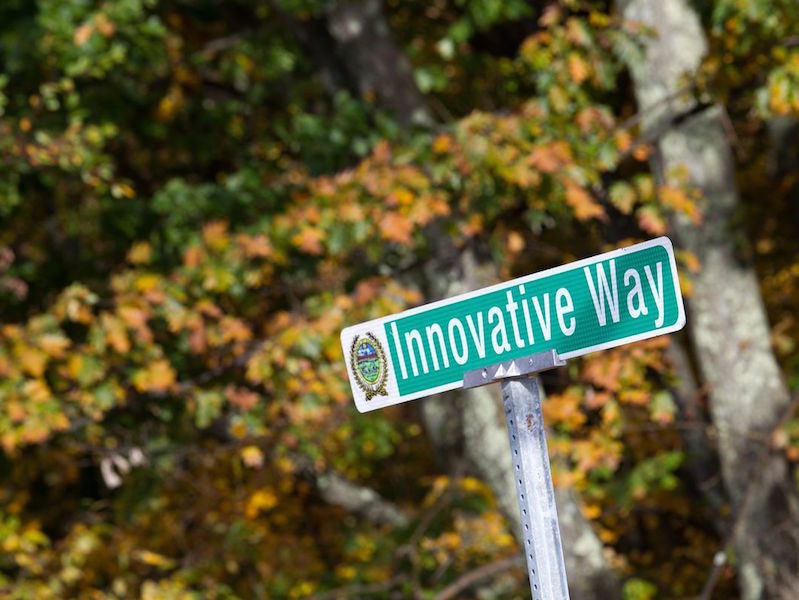 . .
We’re conveniently located just off Route 3 at the MA/NH border, with easy access to everything this major growth area has to offer, and just 20 minutes to Burlington. We've got your free time covered. . .
Hit the fitness center. Head out on our trails. Brush up on your soccer moves. Grow a green thumb. Enjoy your free time like never before. 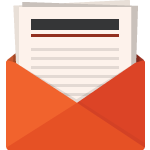 Join our mailing list to receive the latest news and updates from Gateway Hills!